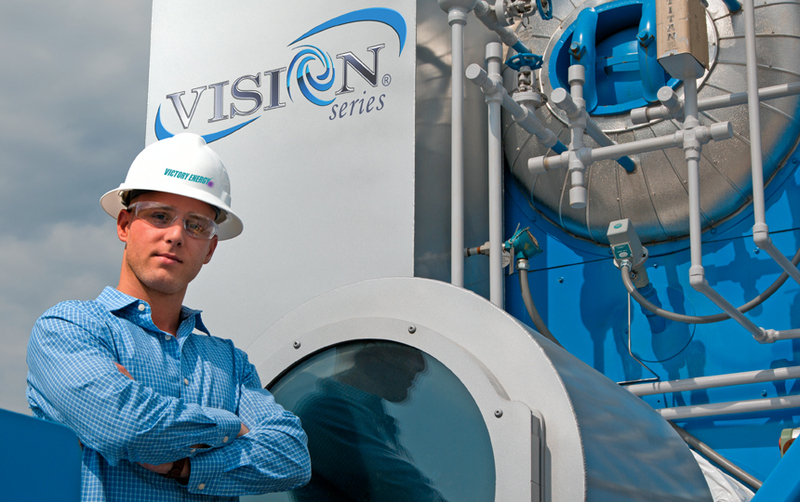 Victory Energy provides a wide array of burner management options for use with the Vision burner products. 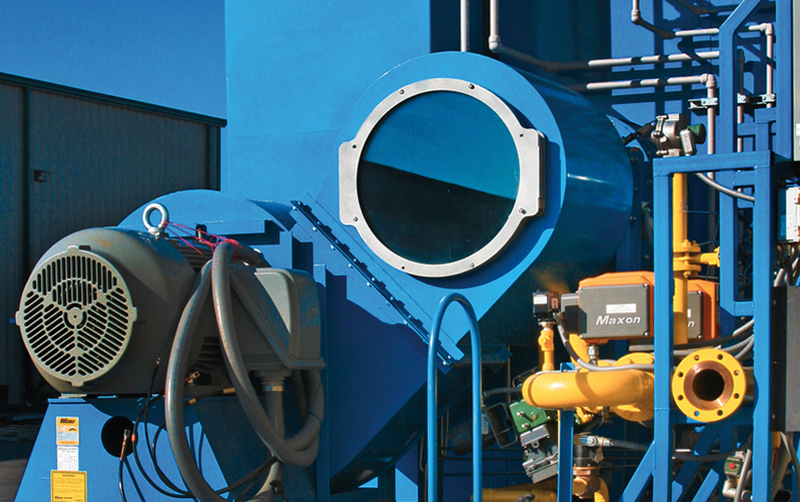 These solutions allow for the safe and efficient use of the burner that are flexible and offer easy monitoring from initial start-up to full operations mode and on through to shutdown of the burner when required. 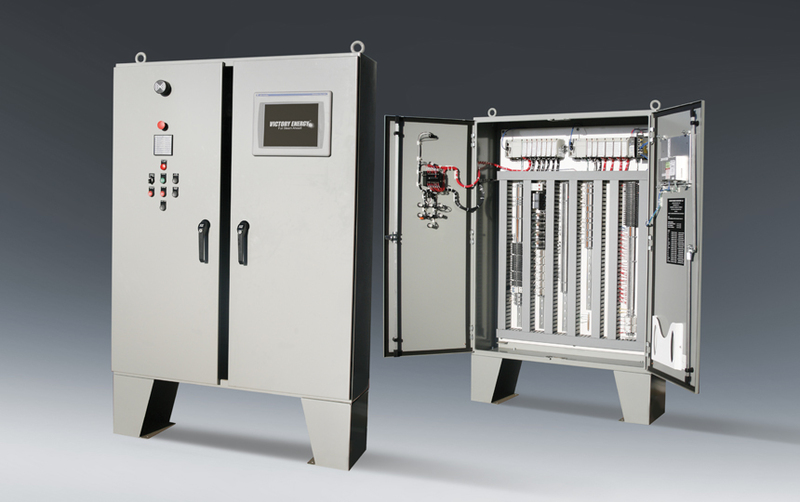 Victory Energy burner management systems are designed to deliver increased levels of safety and operational efficiency combined with helping to ensure meeting compliance regulations. 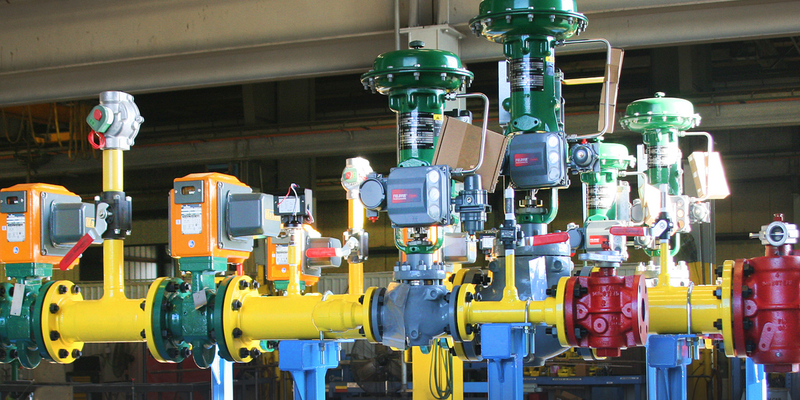 Victory Energy has a team of engineers totally versed and engaged in control instrumentation products that are continually developing custom engineered controls configuration that are right for the individual burner application. 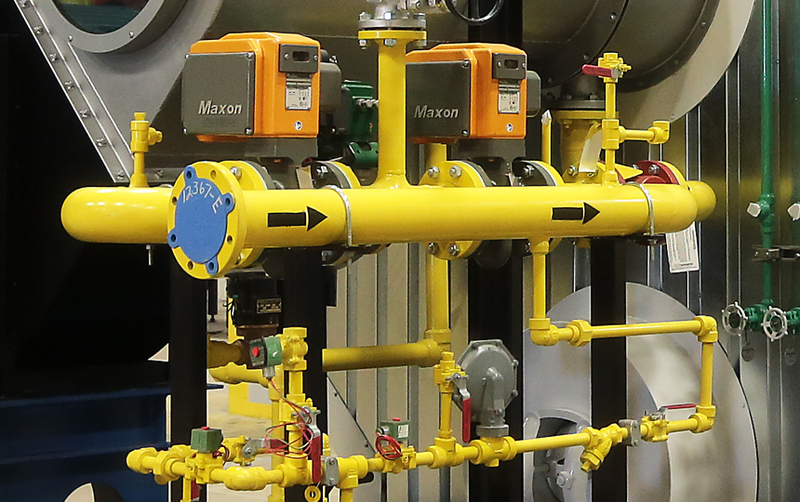 All of the leading control products brands are included in these custom engineered solutions that work in tandem with the Vision burner, fuel train and burner management system. Fuel train systems are a critically important component of the performance for all Victory Energy Vision burners. This includes natural gas, fuel oil and other less common fuels. Each fuel train is designed to provide a delivery system that is uniquely tailored to the specified fuel(s).